Information about efforts to maintain public postal services for all Americans. The latest news on USPS plant consolidations and post office service cuts. APWU is on the front lines of the legislative battle to preserve the Postal Service as a public service for the American People. USPS efforts to cut the nation’s mail processing network persists, but the union is fighting back. Privatizers on Wall Street and in Congress are eager to defund and dismantle the Postal Service so they can turn over the profitable pieces to their cronies in private industry, undermining universal service to the American people. Across the country, the people are fighting back against the closure of post offices and shorter hours of operation, which weaken service and threaten the future of our beloved national treasure. The USPS is well positioned to provide basic financial services to those whose needs are unmet by the traditional financial sector. Postal workers and customers across the country have a message for the Postmaster General and the USPS Board of Governors: Stop Delaying America's Mail! The APWU is fighting to stop a shady deal between the USPS and Staples, which jeopardizes mail service and local post offices – along with thousands of living-wage jobs. Click here for information and news about the 2018 Contract Campaign. Click here for APWU news about A Grand Alliance to Save Our Public Postal Service. 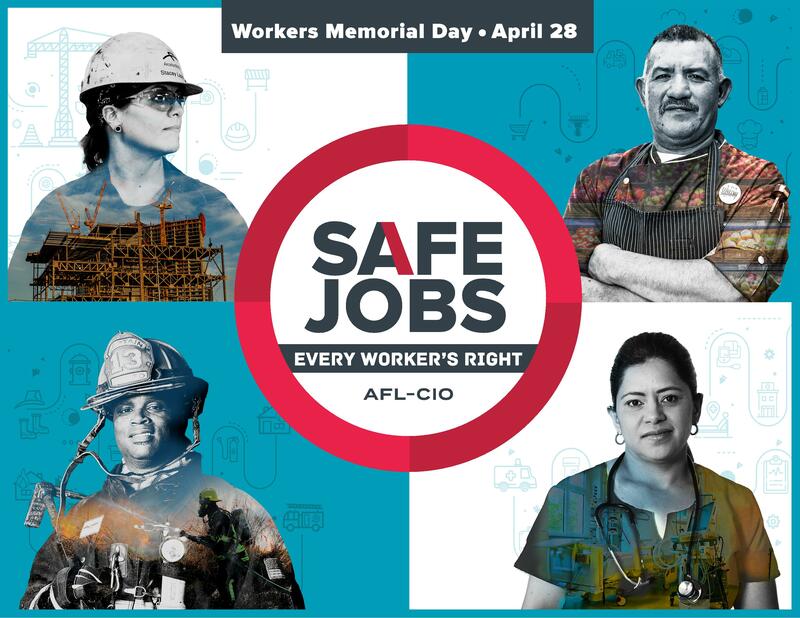 Click here for information about the campaign for safe jobs. Click here for APWU news about the Campaign for Postal Banking. President Donald J. Trump Announces Intent to Nominate Personnel to Key Administration Posts - “John McLeod Barger of California, to be a Member of the Board of Governors of the United States Postal Service..."